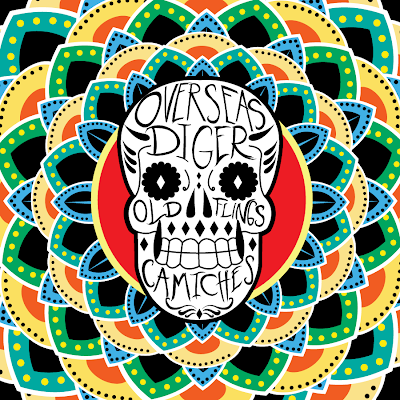 Costa Rican pop punk bands Overseas and Diger have collaborated with Old Flings (NC) and Camiches (Mexico City) to release an international DIY 4-way split. 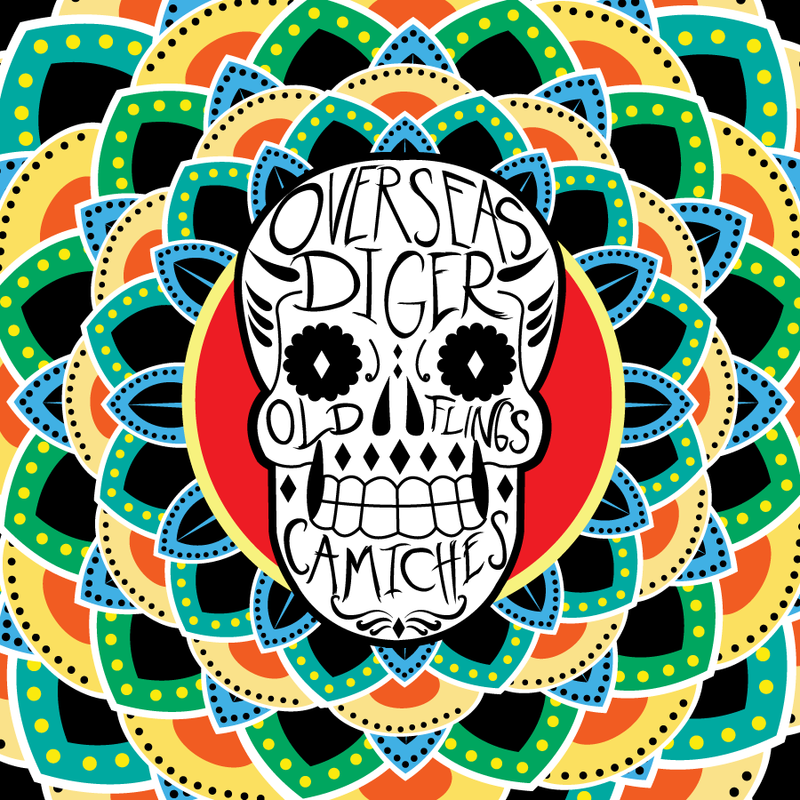 The unique record contains four tracks, layered in English and Spanish, created by bands with similar sounds and a desire to spread awareness of new music from various countries. 4 Way Split can be downloaded for free on Bandcamp.